Buying a Christmas gift for the car enthusiast in your family can sometimes be tough. To give you a helping hand during this year's festivities, we've put together a short guide of some great gifts that we think will brighten up their Christmas & make your job a lot easier with ideas from stocking fillers to high end gifts! Check out our top 10 gift ideas for the car enthusiast here! 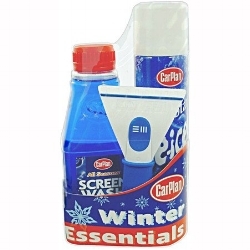 Everything you need on those cold winter mornings when you get into your car and realise it's frozen over , 500ml of Screenwash, 300ml of De-Icer & an Ice scraper for under £5. 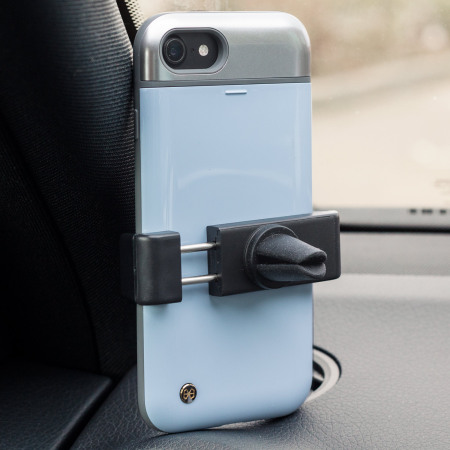 Practical and a great little stocking filler for the driver in your family! The Carplan winter essentials kit might include an ice scraper but nothing lives up to the incredible ice crushing ability of the twin bladed IcePlane scraper. Two angled blades specifically designed to lift away the ice on frozen windscreens, the Iceplane is a great little gadget. Having won multiple awards, and hailed as the best on the market, the Iceplane is a great one to add to the Christmas list! 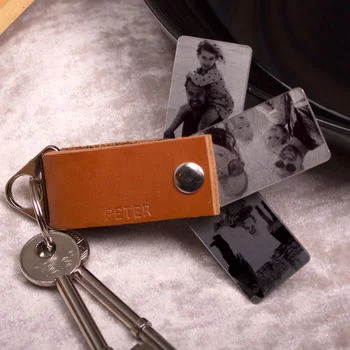 Thoughtful and practical, a personalised photo keyring gift is a sure winner with any car enthusiast. 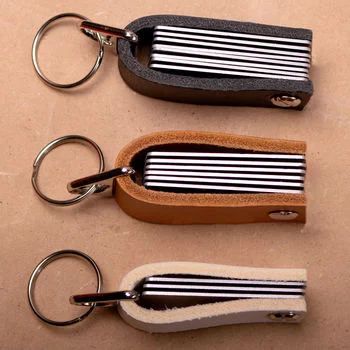 We love the stylish, leather personalised keyring gift available on Not on the High Street. A choice of three colours, and up to 10 photos, upload some meaningful photos and you're guaranteed to make your loved one smile every time they reach for their keys. The gift of adventure! 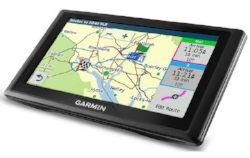 (and easy navigation) Easily navigate across the UK and Ireland, the Garmin Sat Nav is pre-loaded with lifetime maps of the UK & Ireland and driver alerts to increase situational awareness and encourage safer driving. With an array of features, this is another excellent gift for your loved ones who love to drive and explore new places! Another amazing gift for the driving enthusiast, an adrenaline-fuelled adventure is a great gift option with prices starting at around £30. We'd go for the 60 Minute 4x4 Off-Road Experience behind the wheel of the iconic Land Rover Defender or brand new Mercedes-Benz X Class. We've all experienced our keys growing legs and running off only to discover they we're where we last left them. 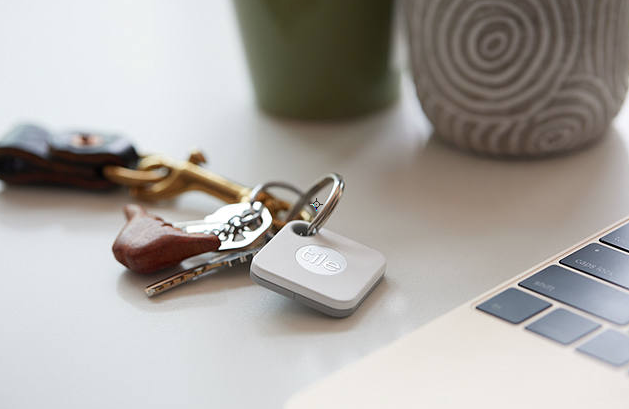 The Tile Mate is a great little gift for the car enthusiast in your life enabling them to find their lost keys using their smartphone. 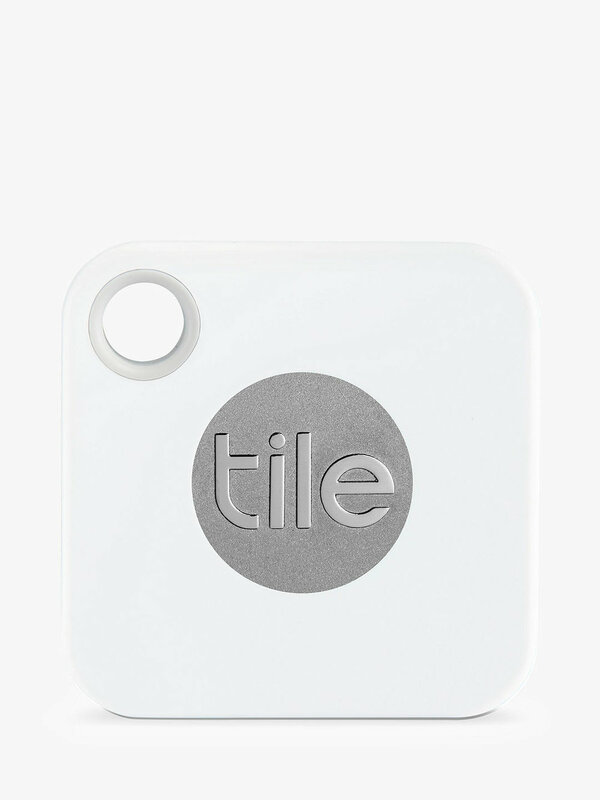 (It also allows you to locate your lost phone using your tile). You can attach it to many different objects and once your smartphone is within 100-foot Bluetooth signal of the Tile, it'll start the hunt. As you get closer to the lost object the signal will get stronger and the distinctive melody of the Tile can be heard. What could be a more personal gift, than a personalised number plate. 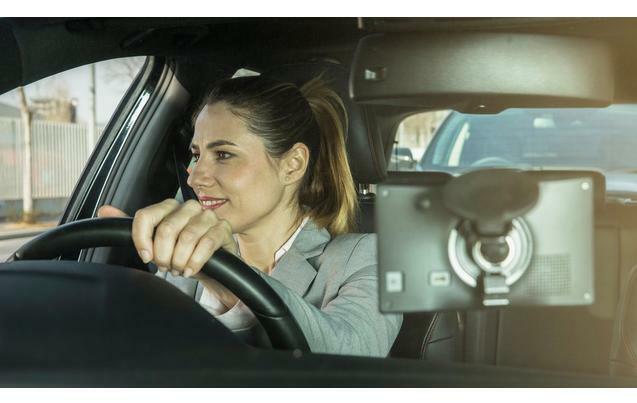 A personalised number plate can be bought for around £250+ plus depending on your configuration of numbers and letters but this is a gift that will stand the test of time & may even gain more value over time! 10. PumpPal - RRP £9.99 - Blue, Pink, Green & Black Available. Of course, a list of gifts for the car enthusiast would not be complete without, yes you guessed it, a PumpPal! The ideal gift for anyone in the family with four bold colour options (Blue, Pink, Green & Black), the PumpPal is a sure winner for those looking to top up a Christmas stocking or just give someone they care about a truly useful gift. Help your loved ones to beat the winter chill and refuel the easy way with a PumpPal!